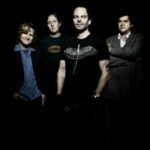 One of Venus Mars Project’s most favorite artists and influences is the super-talented Pink. 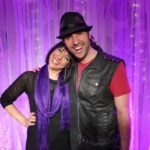 We have always loved her music and especially her song “Try” and wanted to do an acoustic rendition of the song for our fans! Hope you like the video! 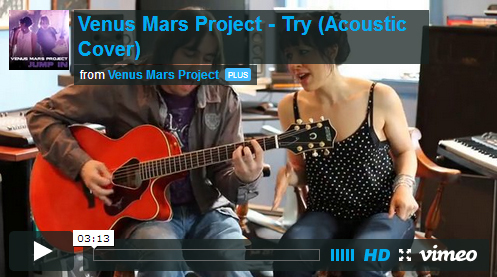 Venus Mars Project – Try (Acoustic Cover) from Venus Mars Project on Vimeo.